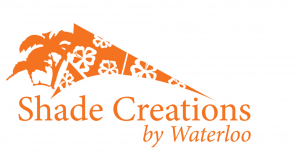 Shade Creations by Waterloo is your one stop shop for functional, aesthetically pleasing, shade. From Lifeguard Umbrellas to large Hip Structures, each product is designed with the customer in mind. We simplify set-up and installation, and with our ability to customize size, shape, and design, the possibilities are endless.